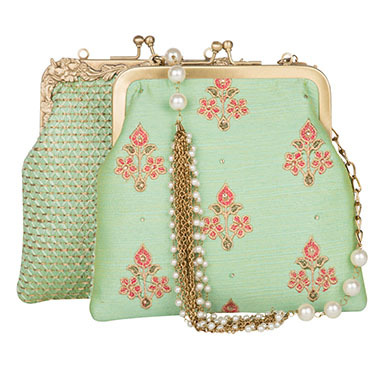 Arancia is the brainchild of Mumbai based designer Payal Shah, a graduate of the prestigious Sir J.J. School of Art. 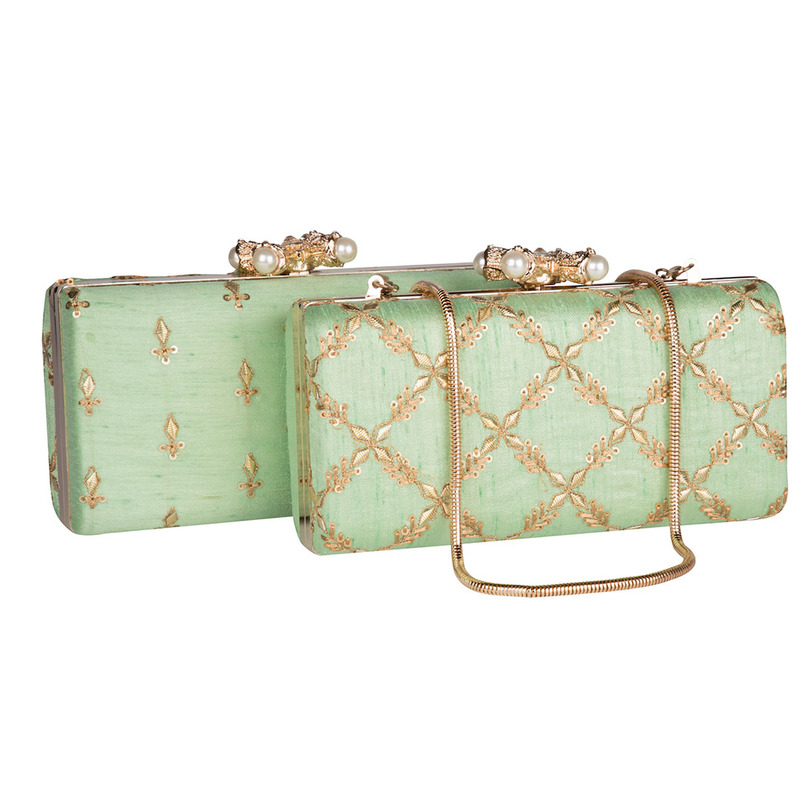 A perfectionist by nature, the exuberant designer has become synonymous with her colourful handcrafted clutches. 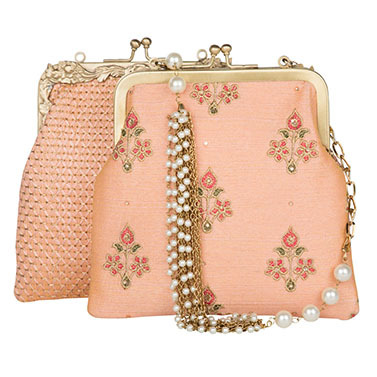 Arancia's collection showcases an exclusive range of contemporary and traditional clutches in pop colours and retro shimmers. Arancia is an Italian name which means the color 'orange'. The brand ‘Arancia’ was launched in August 2013. 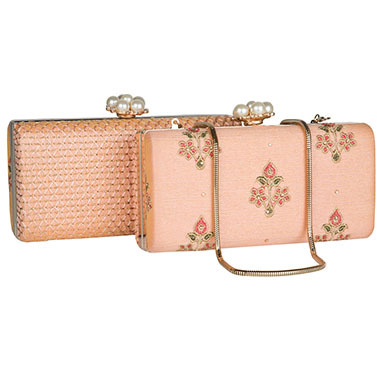 It soon became the cornerstone of a line of clutches and evening bags, retailed across Mumbai at various multi-designer stores; also seen on celebrities from time to time. 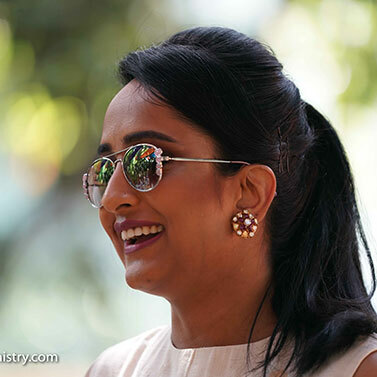 The brand is determined to create unique and modern statements for the effortlessly stylish woman. Arancia’s vision that transcends the seasonal ins and outs, reflects in its refined and sophisticated accessories. 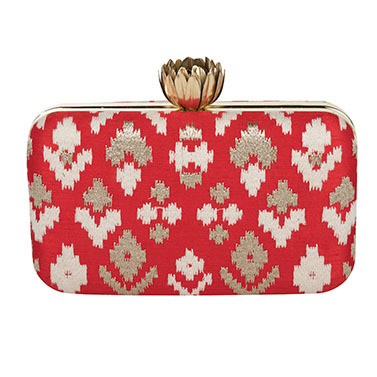 The clutch bag is your sartorial saviour for every occasion. 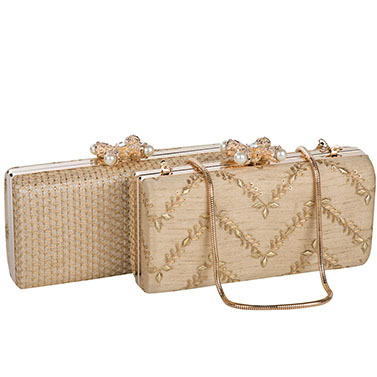 So, get your fashion fix with the brand’s plethora of designer handcrafted clutches.